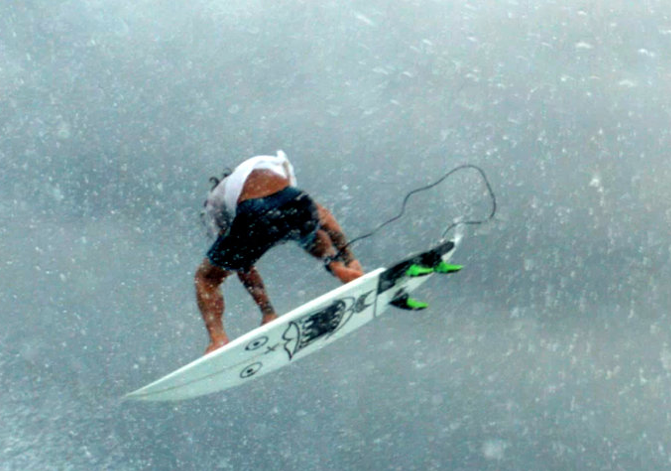 Lee Wilson ripping around Bali on a couple …Lost surfboards. We’re not exactly sure where he got the boards but Julian Wilson may have something to do with it. Beginning at the End from Bali Belly on Vimeo.